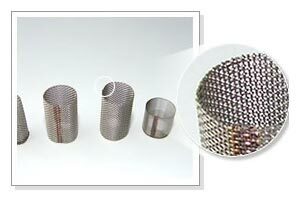 The company is a renowned Manufacturer, Exporter and Supplier of Welded Wire Mesh Tubes and Cylinders. 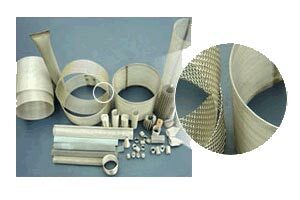 The Welded Wire Mesh Tubes and Cylinders offered by us are extensively used in different industrial sectors like chemical, petroleum, pharmacy, food processing, water treatment, etc. Stainless steel woven wire mesh, perforated metal, expanded metal and metal fiber web are the materials that are commonly used for constructing the Welded Wire Mesh Tubes and Cylinders. 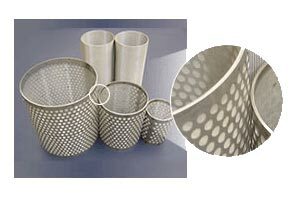 We offer sturdy Welded Wire Mesh Tubes and Cylinders to the clients in varied outside sizes and filtration ratings as per their requirements.